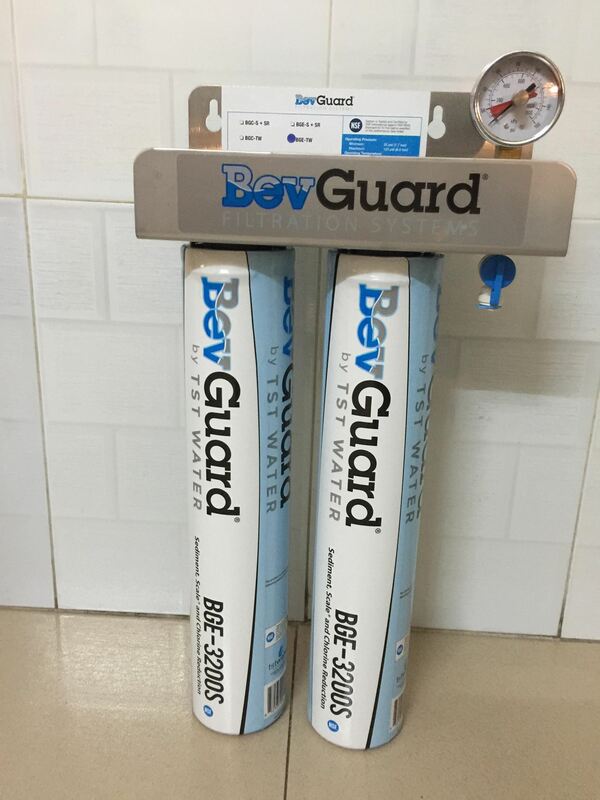 We’re an authorized dealer of Bev Guard Filtration Systems. Here’s why. Here at Healthy Water Systems, we want to offer you the top-of-the-line equipment that best suits your needs. That means vetting our brands to make sure we only partner with the highest-quality companies that produce efficient, reliable water filtration units. Bev Guard filters give you water that’s straight from the source—that is, these replacement filters have been designed and developed from concept through execution by Bev Guard engineers. In 2003, a group of industry leaders with more than a century’s worth of combined water treatment experience got together to discuss effective, reliable alternatives to the expensive replacement water filters that were then virtually all that was available. Up to that point, two brands had been dominating the market, driving up prices because people, especially those in the food and beverage service industry, didn’t have any other choice. And in food service, clean water day in and day out is an absolute necessity. By scouring the market for the best filtration materials at reasonable wholesale prices, Bev Guard’s founders created filters using products that could exceed most manufacturer specifications while still offering significant pricing advantages. Fifteen years later, Bev Guard replacement filters are an established part of the food and beverage industry. And because they were built with compatibility in mind, Bev Guard filters can be used in products by 3M, Cuno, AquaPure, OCS and Everpure. With Healthy Water Systems, you can rest assured you’re getting high-quality, reasonably priced replacement filters that were created by water treatment engineers and are trusted by food industry experts. Well, I am an internet marketer, which includes website design & development, graphic designer, SEO strategist, social media marketer, and so much more! I have been in the marketing business for over 15 years now, and I love what I do. We are happy to provide quotations upon request. Please specify the products of interest and be sure to tell us where you reside. Water conditions vary, and we are happy to provide technical assistance. How can we help? Please enter a message.